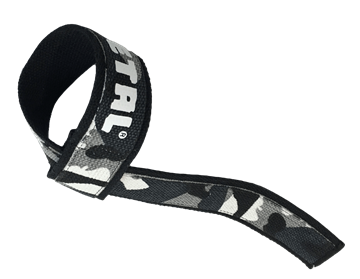 Although food is always the preferred choice, due to modern lifestyles many of us look for a convenient way to consume key nutrients into our diet to support our daily physical activities. 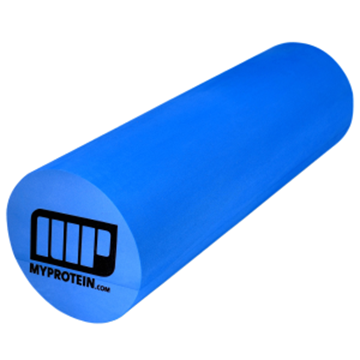 The Myprotein Foam Roller is the ideal tool for physiotherapy, pilates, yoga, fitness and rehabilitation. 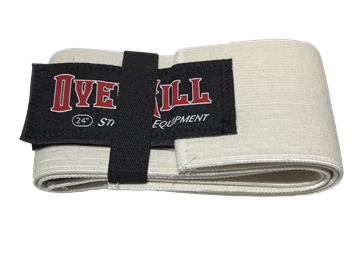 This scientifically designed training aid will support and massage lean tissue whilst improving balance, stabilisation, flexibility and core strength. 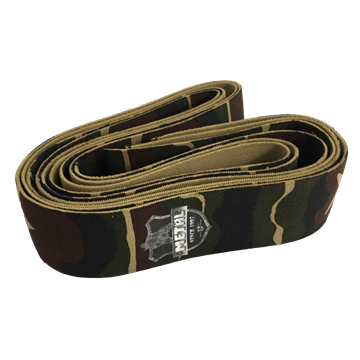 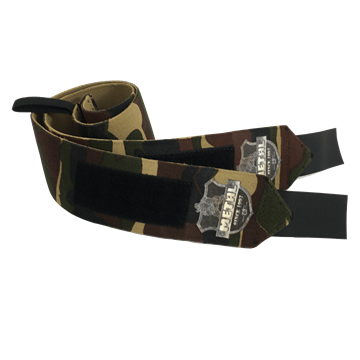 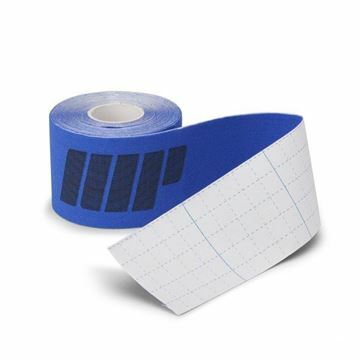 Kinesiology tape is widely used in the sporting world as it may provide the edge for anyone who takes training seriously. 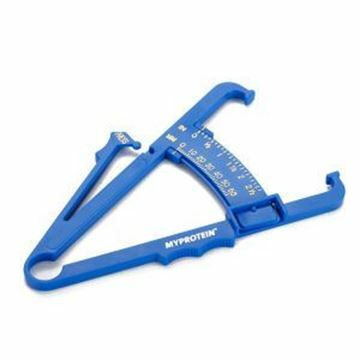 The Myprotein Skinfold Caliper is a precision instrument designed for use in the performance of skinfold thickness measurements from which estimates of body fat can be derived.